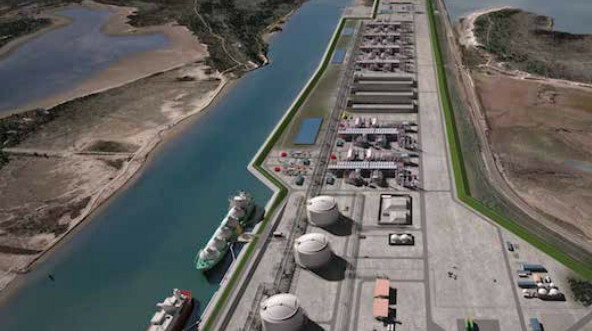 HGA provided the project management, engineering, surveying, land services, project controls, and cost estimating for the FEED services associated with a FERC 7C filing for an LNG project. Services were for the pipeline system and the inlet compression to the LNG facility. Pipeline system consists of 130+ miles of dual 42-in. pipeline along with multiple compression facilities.